The folks who keep our lights on and gas flowing are some of the hardest-working and innovative problem solvers in the world. In each issue, Western Energy magazine spotlights one of our peers who go above and beyond to inspire excellence and help others within our industry. For more than 35 years, Idaho Power’s Cliff Harris has shared his inquisitive mind and talent for teaching. Harris began his utility career at Idaho Power, working as a groundman on a line crew. He then realized he wanted to apply his electronic technology background to system protection, and applied for the first relay tech position he came across. Learn what you can, share what you know. His supervisor’s decision to take that time to help him was pivotal in his desire to teach others. 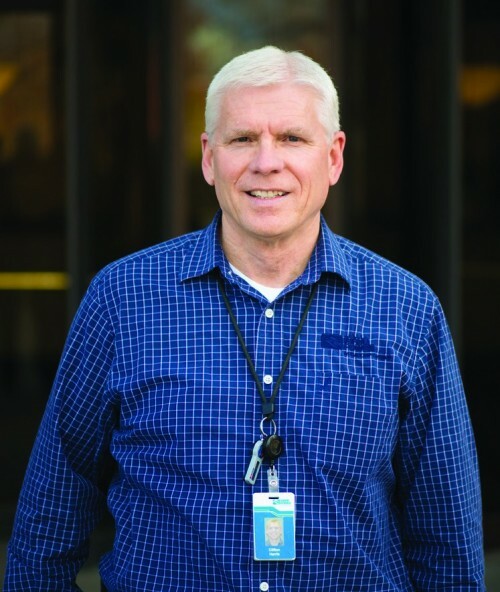 From coordinating apprenticeship programs, and leading and designing system protection training programs at Idaho Power, to becoming an integral part of a professional relay training course at Washington State University (WSU) — A big part of Harris’ career is helping people in his field achieve success through education and hands-on learning. Harris’ involvement in system protection education and training at the Hands-On Relay School at WSU spans over 30 years. He first attended as a student in 1985, and has since volunteered as an instructor, facilitator, administrator, and has now chaired the steering committee since 1999. Suffice to say, Harris has been a significant reason why the school has enjoyed so much success and praise. With infectious enthusiasm, Harris continually looks for ways to improve the school. He revamped its very competitive selection process to make it more efficient and equitable, and also improved governance by bringing formal organization to the steering committee. These integral changes have helped keep utilities engaged and ensured that access to the school is fair. But it’s the team building that Harris cares most about. Those who have worked with him describe him as approachable, open and happy to give his time to build other people up. Know someone who deserves a spotlight? WE is looking to highlight energy employees who are making exceptional contributions to our industry. 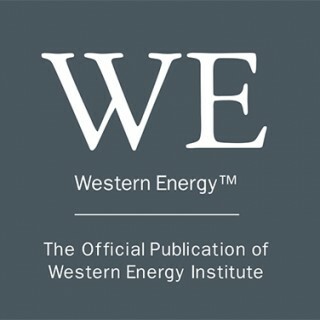 To nominate someone, contact WE managing editor Darcy Nutter at nutter@westernenergy.org.